In simple words, Facebook Advertising is advertising on Facebook. Facebook offers its own form of advertising called Facebook ads that appear in the side columns of the Facebook site. They are also referred as Marketplace Ads more specifically. They include a headline with copy, an image, and a click-through link to either a Facebook page, a Facebook app, or an outside website. 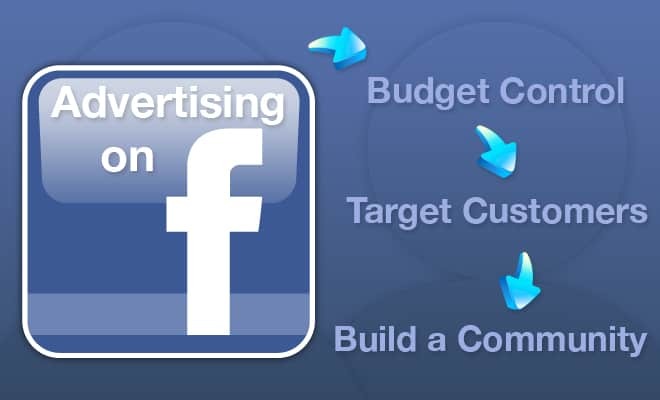 In this article, we are going to talk about how FB advertising can help you increase business revenue and brand value. However, before we do that let me walk you through a few sparkling stats about Facebook. • There are over 1.28 billion monthly active Facebook users worldwide, which is a 15 percent increase year over year. • 4.5 billion Likes are generated daily on Facebook. • 802 million people log onto Facebook daily , which represents a 21% increase year over. • There are 1.01 billion mobile active users on Facebook, which is an increase of 34 percent year-over-year. • There are total 300 million photo uploads per day. • Average time spent per Facebook visit is 20 minutes. • Every 60 seconds on Facebook: 510 comments are posted, 293,000 statuses are updated, and 136,000 photos are uploaded. So, you can imagine how popular and happening Facebook has become and how far you can reach if you can masses on Facebook. It is not for the first time that we are talking about Facebook, in past we have talked a lot about Facebook, as to how it can help you accelerate your business growth, helps in lead generation, and so on but for now let’s find out how advertising on Facebook can helps you meet your overall business goals. Over a billion people use Facebook to connect. Based on their location, age and more, you can introduce your Business on Facebook to the people who’ll love it. Reach people where they’re engaged. Facebook is on three of every four smartphones, and more than half of people on Facebook visit every day. Most online advertising reaches only 27% of its intended audience. Facebook’s average is 91%. Your business gets more value from every ad. • Demographic targeting by Facebook user data on age, location, education, and interests. • The ability to set ad budgets. • Ad testing, in which multiple ad versions can be run simultaneously in order to compare ad designs and setup. • Built-in ad performance measurement tools. 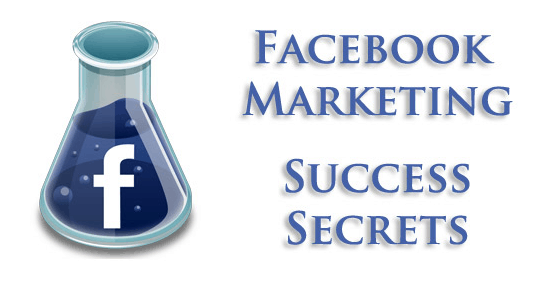 There is an ocean of businesses and looking at the popularity and reach of Facebook no any business would want to overlook any aspect of this platform that can make them boost their business. In such case you really need to work smart than work hard and follow the correct ways of doing Facebook Advertising. Some businesses have wonderful fan pages, while some get maximum number of likes, some do good in advertising and so on. But the idea is the real triumphant are those who know how to extract best out of all the aspects of Facebook and leverage the platform to the fullest. To get most out of it, businesses first of all must be aware with the Facebook content strategy, things to be considered while making investments, most common blunders, current updates and why not those funny sounding Facebook secrets as well. Oh I am sorry! They must also know how to get started with Facebook! LOL!! Facebook Advertising is one of the sub-components of Social Media Marketing under Advanced Digital Marketing Training Program @DSIM!